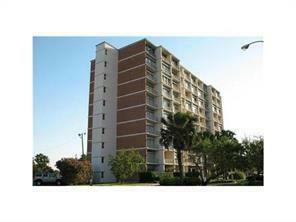 Completly updated condo on ocean drive!! 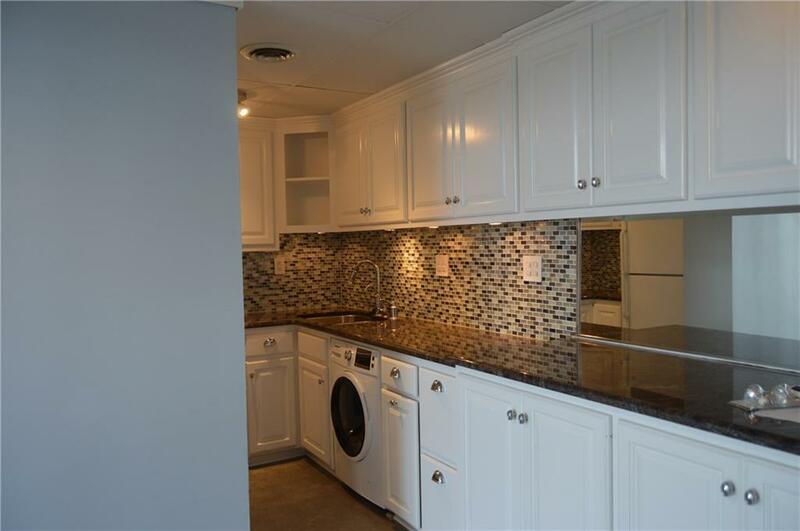 Beautiful kitchen tastefully updated with glass tiled backsplash and designer granite counters. Recent flooring and paint. tons of storage and custom built ins. 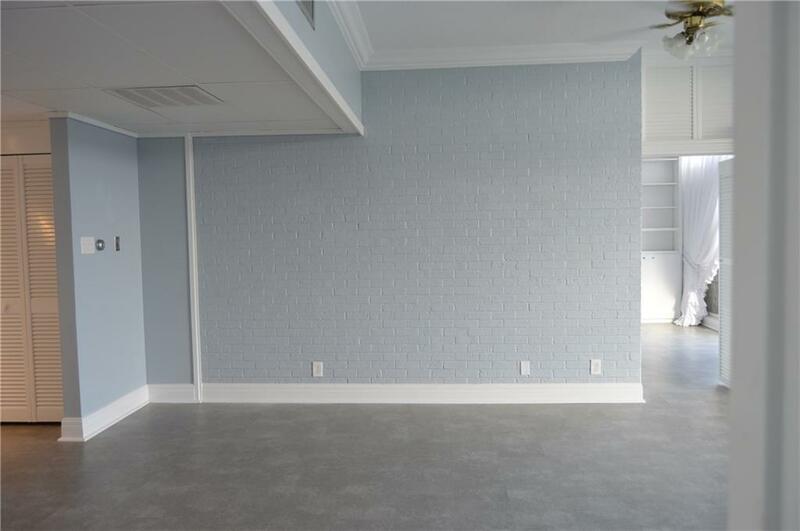 Condo has an office with a closet which could be used for guests. Tile shower with glass door. Condo also has hurricane shutters and all appliances stay!! 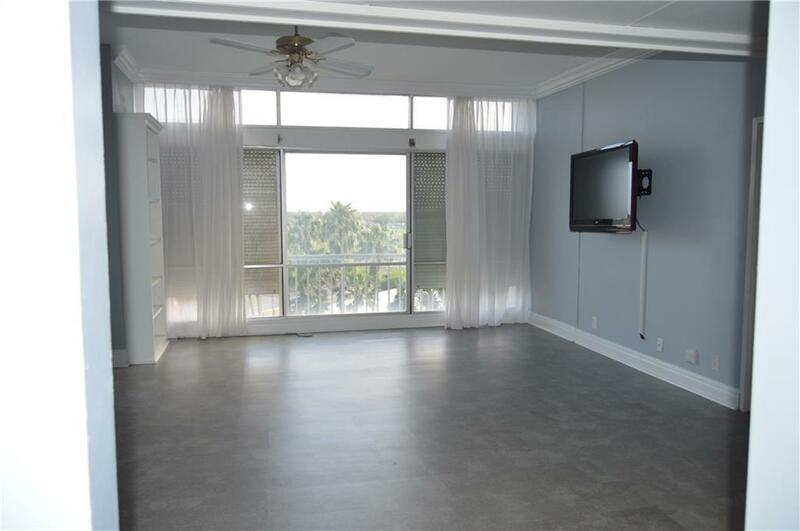 4600 Ocean dr is a lovely place to live complete with salt water pool, private guest room, party room, exercise room, unit comes with a assigned parking space in covered garage and storage unit. Security lives on site and the association is professionally managed. Listing provided courtesy of Christi Properties. © 2019 Coastal Bend Multiple Listing Service.